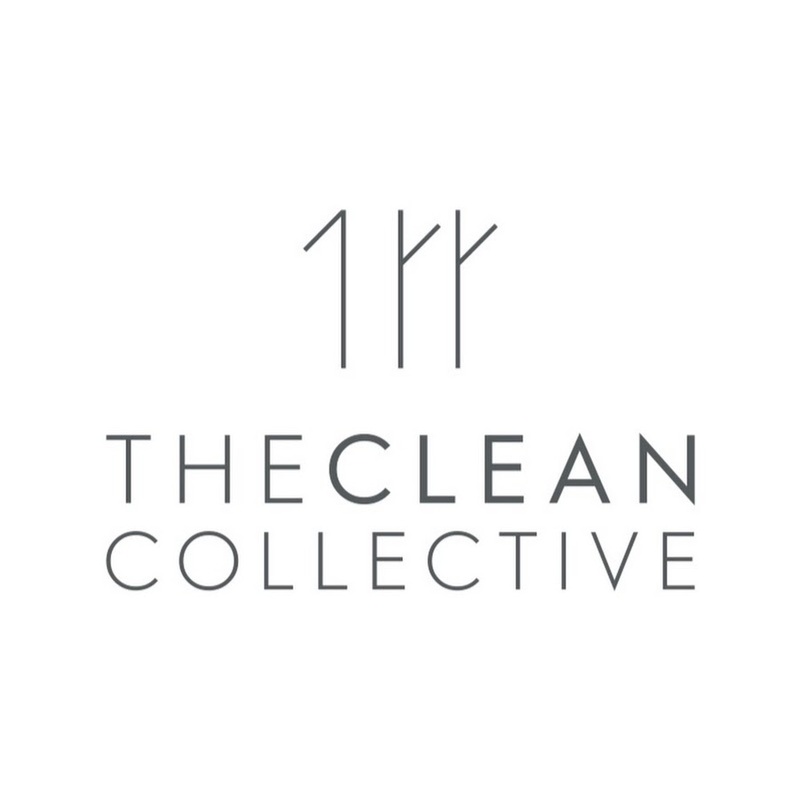 Apr 13 Would you invest in an award-winning sustainable fashion brand? If you could, would you invest in a brand you loved to support the ethical fashion industry? Australians will soon have the chance to invest in one of our best fashion brands. Organic and Fairtrade label Bhumi are taking expressions of interest for an equity crowdfunding campaign through equity platform Birchal. You might recognise Bhumi as a brand I love and have shared on this blog before. Founded in 2015 by Vinita Baravkar and Dushyant Baravkar, Bhumi has helped Australians change the way they think about, and consume cotton products through their ethically manufactured range of bedding, bath, basics, yoga and activewear. From it’s small beginnings, the business has achieved tremendous growth in a relatively short space of time (over 65,000 products have been sold to date, predominantly online). Equity crowdfunding enables investors to fund startup companies in return for equity (i.e. shares). With impressive growth over the last two years, Bhumi are offering their passionate community the opportunity to become an owner of shares and help lead the change in clothing production. They’re partnering with Birchal, created by the team behind Pozible, which was the most active and successful platform crowdfunding platform in 2018. “By blurring the lines between customers and investors, brands can more successfully incorporate a capital raise to their sales and marketing strategy” says Matt Vitale, co-founder of Birchal. Bhumi are aiming to raise up to $1m from retail and wholesale investors through an equity crowdfunding campaign with investments starting from $100. The funds raised will assist Bhumi to scale up its arrangements with manufacturers and continue to grow revenue from online sales. Alongside the equity crowdfunding campaign, shareholders will also receive rewards aligned with their investment. These rewards stretch from $20 store credit to a trip to visit the factories, for large wholesale investments. There is a strong global market trend towards conscious consumerism and fair worker policies throughout supply chains. A third of consumers are now buying from brands based on their social and environmental impact. Dedicated to reshaping the conventional textile industry practices with respect for workers in the textile industry, Bhumi has built up a loyal following. Today there are over 4,000 outstanding reviews for its certified organic cotton products. Bhumi is positioned as the premium go-to brand for organic cotton bedding, bath and basics in Australia. Investment in technology and automation has set up the company to scale across different locations and launch new products, but the team are still faced with the struggle to meet demand and maintain stock year-round at such high production standards. So funds raised for the company will be used to maintain adequate inventory, expand in new locations and add new products to its range. Bhumi are currently accepting expressions of interest for their CSF offer on Birchal. The offer is expected to open (to pre-registrations first) in the coming weeks. More information on the brand’s sustainability credentials, sales made, products available and more are available on the Birchal platform. You have just 13 days to express your interest. Could campaigns like this be the exciting future of helping ethical fashion compete with the highly profitable fast fashion industry? What are your thoughts?